Long (23 years old) has 4 times replaced dentures are still not chewing, never have any appetite, only try to eat over the meal. Bui Quang Long, born in 1993, grew up in Dong Nai province, from which he was diagnosed with internal bleeding and neurological disorders. For the first three months, his condition was weak, and he often cried all day and night. His childhood affair with the hospital, body temperature is always 38-39 degrees and fever constantly. By the seventh or eighth month, while other children had teething, the doctor said Long had no teeth or permanent teeth. In one year old, the weak boy grew only a single tooth deep inside his jaw. 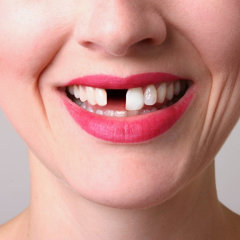 By the age of 10, this tooth is damaged, must be removed. While the friends are good at eating, laughing, Long retreats in the snail shell and dreams of having appetite when eating, wanting to stay away from malicious teasing because of innate teeth. The mother whispered every night with the anxiety of his father that Long understood he was not normal like how many people. Desire to be healthy, can sleep comfortably and confidently in life, families running everywhere to take their children to the hospital in big cities in HCM. After the examination, X-ray, the doctor concluded that he has no teeth and difficult to overcome this situation. As a child, the Long family continues the journey down the South, north to seek treatment. Finally, he was wearing a removable denture. However, with an older boy, this becomes a painful nightmare. 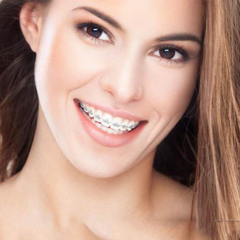 In particular, the denture can only overcome the aesthetic condition, difficult to support the chewing function, and at the same time annoying to wear. 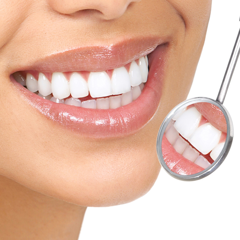 "From childhood, I dreamed of having healthy teeth, as beautiful as everyone else. However, that can not be true. 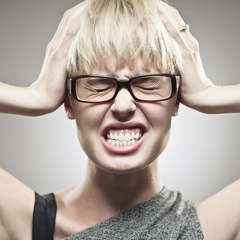 False jaws are increasingly loose, chewing very painful. 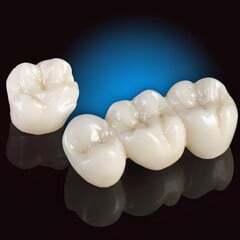 From 10 to 21 years old, I changed my dentures 4 times but still did not chew nor ever have any appetite, just plain satiate, "Long said. 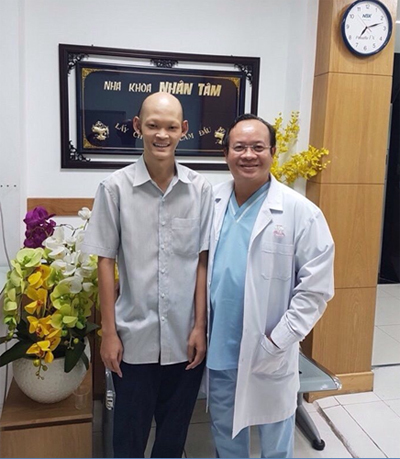 Doctor, Doctor Vo Van Nhan and Long with a bright smile after attaching a new tooth. According to Dr. Vo Van Nhan, director of the Center for Dental Implants Nhan Tam, this is a special case because congenital anomalies are rare cases with a rate of 1 / 100,000 new born children and also is one of the most severe forms of epilepsy dysplasia. 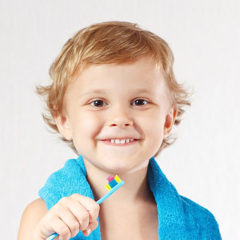 Solutions to help boys without innate teeth "eat delicious, escape bad"
After more than 20 years of obsessive-compulsive disorder and lack of teeth. Small boy who has grown up, 1.75m high, but the body is still thin, weak, plus the appearance is always changing in the wrong direction. The shy, self-deprecating nature deep in his subconscious. Therefore, when listening to, find out the disease of his children can be treated, the Long family again put together in Ho Chi Minh City hope the child will be normal like many people. 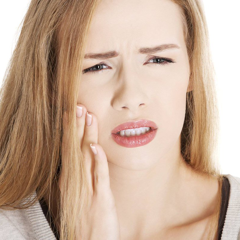 After examination, the doctor diagnosed Long with no teeth from small teeth so the jaw bone does not develop, no bone anchor holding removable denture makes eating difficult. 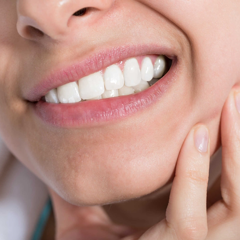 "Patients who have no teeth from birth mean that the jaw bone does not develop, that the gums are thin and thin, and that this is a major disadvantage for bone-supported restoration and preservation of dentures, including implants. 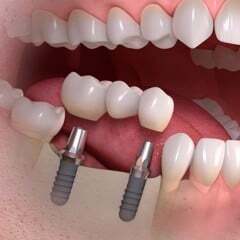 Normal implants can not be performed because the upper jaw collects the nasal and sinus cavity, and the jawbone is extremely small, just a few millimeters from the nerve, "Nhan added. Doctor, Dr. Vo Van Nhan reported at the International Rhein'83 Implant Conference in Italy on June 8. His report was attended by physicians at the conference, in particular Dr. Dott Marco Lolli (University of Bologna), who chaired the faculty program at the conference highly appreciated the scientific and clinical application of the patient. improves chewing and aesthetics. Such bone conditions if normal bone grafts and implant implants are not feasible because of the risk of many complications and more importantly the success rate is not high. Therefore, Long was assigned to perform two parallel techniques, namely, nerve displacement for implantation of the lower jaw and implants for implantation of cheekbones to implant the upper jaw. This parallel combination is a major challenge for professionals. Doctors must be experienced in the area of ​​anatomy to master these two techniques, as well as preventive management as well as possible complications for timely management, safety and success. human. October 2016 and 1/2017 Long surgery to move the nerve to grow the lower jaw and implant the jaw bone implant. Dr. Nhan spent much time researching and analyzing bone as well as important anatomical structures such as blood vessels, nerves, sinuses, and ophthalmos. To make plans for surgery as well as correct restoration, tight. After the surgery, Long healthy condition, good recovery. In addition, the young man undergo surgery to graft the horned gums to increase the thickness of the gums around the implant, this technique is difficult but must be done because of ensuring long-term results. After that, the replacement of permanent porcelain teeth. 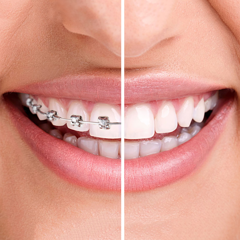 According to Dr. Vo Van Nhan, the combination of these two techniques provides hope for patients with no congenital malformation as well as loss of teeth with severe bone loss or osteoporosis. upper jaw for many reasons. 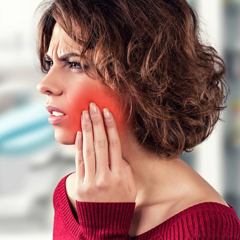 "Surgery not only helps patients recover from chewing and aesthetic functions, but also helps them to relax psychologically, physically, psychologically and socially," he added. 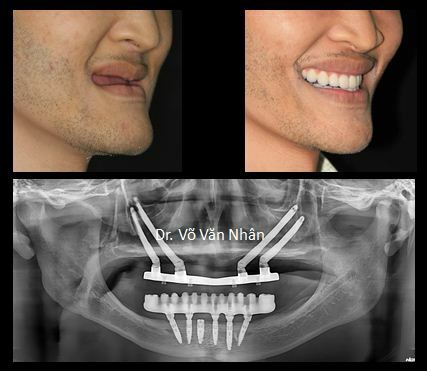 Previously, he used this technique for Ms. Thu Trang (Ha Noi) - patients with congenital deficiency, must wear removable jaw for 30 years. Nuclear Implant and Implants Implants of Dr. Nhan's innovative cheek implant have been published in the journal Science on Oral and Maxillofacial Surgery (IJOMS), which was presented at the "Surgery" Mouth and Face International "- ICOMS in March in Hong Kong. He was also invited to report at the Rhein'83 International Implant Conference in Italy on June 8th. 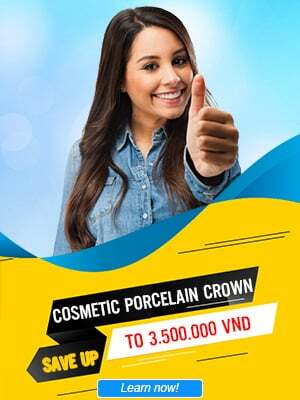 Nhan has also published two papers published in the international journal of osteoporosis implantation - a series of clinical trials published in the Journal of International Mouth Surgery - IJOMS (2015); Bone Graft Transplantation and Implant Implants for Patients with Cleft Lip Openings in the Craniofacial Mouth Cleft Journal - CPCJ (2016). 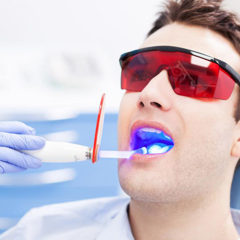 He is also an implant instructor at many universities in Vietnam, many research papers are published in scientific journals, many reports at major national and international conferences.